Today, Ms. Rembert’s 5th grade class took virtual trips to colleges. Being that it’s career week scholars researched different colleges and universities. Scholars explored to see whether the occupation they choose will need post secondary education. Kudos to Ms. Rembert’s class for doing the research! 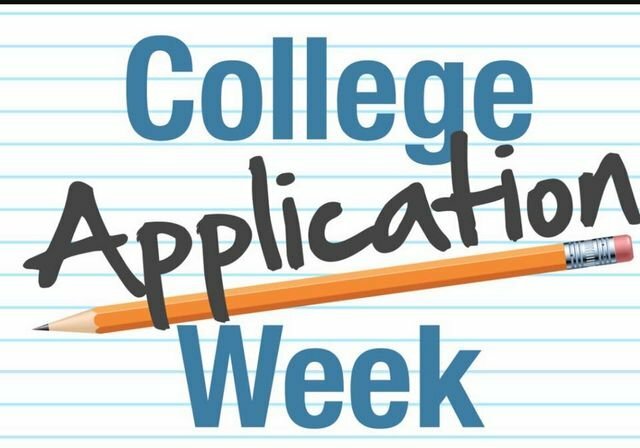 FYI: This week there are many colleges taken applications for FREE! Take advantage!